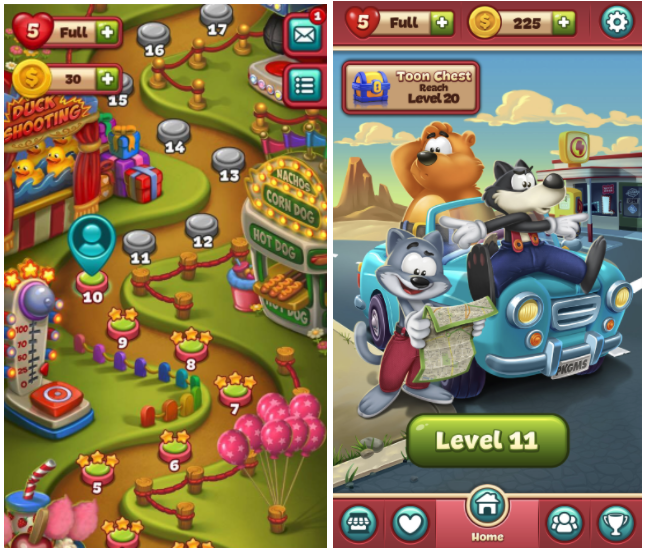 In 2014 there was Gummy Drop by Big Fish Games, which added a dash of resource management to the saga framework. Players collected resources to eventually be able to afford to move through gates. Also in 2014, Seriously launched Best Fiends, which added a light RPG upgrade system on top of the core mechanic. 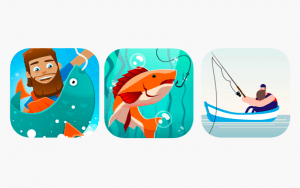 In 2015 Playrix launched Fishdom, where players could collect fish and decorate their fish tanks. 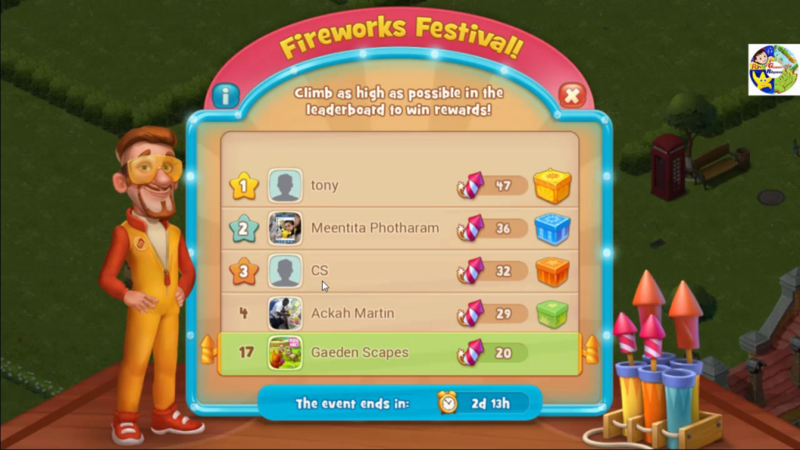 In 2016 Playrix launched Gardenscapes, already deconstructed here, which added narrative and decoration to the saga metagame. The biggest games in the genre managed to add new elements to the metagame to separate themselves from the usual Saga-based model. 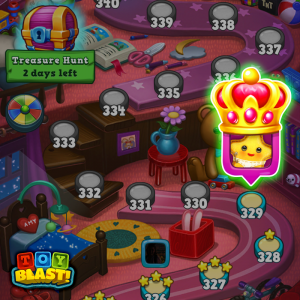 After the success of Toy Blast, it was no wonder that Peak Games started work on Toon Blast. It’s an obvious safe bet to repurpose the gameplay they already have. 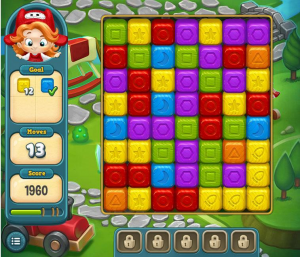 King and Playrix have done the same with their top franchises with clear success. Being able to retain players that lapse from your hit games by cross-promoting them to your new exciting games is powerful. But why is it that Peak Games, the last developer to have found success with the “pure” saga model, opted for a radically different design in Toon Blast? Why are top developers are abandoning the pure Saga model? There are 2 key reasons for this. The first factor here is Facebook. 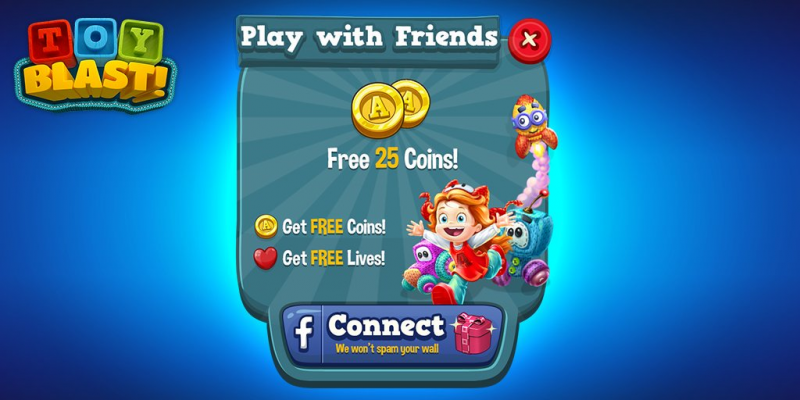 Facebook’s strategy dramatically shifted for games after Candy Crush. Instead of allowing games to post spam all over walls and notify other players freely of every small bit of activity, Facebook has scaled down over the last 4 years the impact of facebook connect. They’ve seen the negative impact it has on their user experience, and slowly made changes to avoid games from taking advantage of their platform with spam. 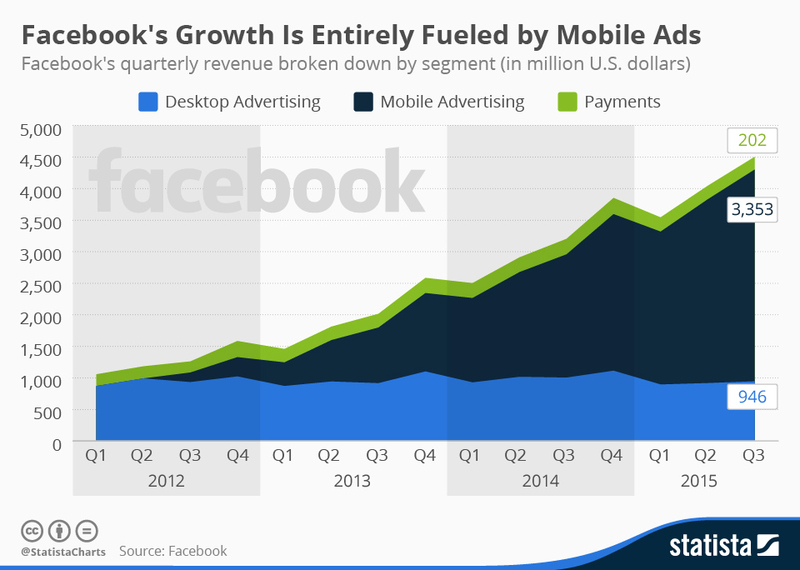 Adding to this, they shifted their revenue strategy to ads. Giving free virality to games, cuts into Facebook’s main revenue source. Instead of offering free virality, Facebook has gradually shut down their virality and instead sells the users to publishers through ads. For Toon Blast, this means that instead of only allowing players to play together with their friends, they can now join guilds, which are made up of other active players in the game. Instead of players slowly becoming less engaged as their friends drop off in engagement, players are actively pushed to join together with other active players in the game. 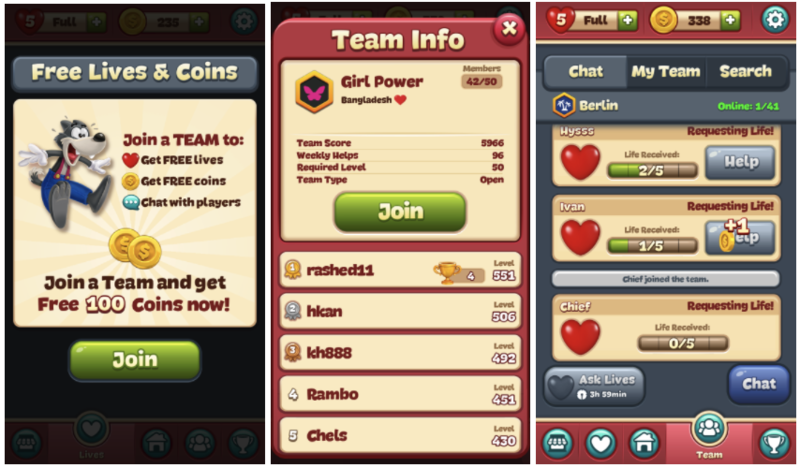 With Toon Blast, players send lives and earn coins based on how active their guild is. This is obviously taken out of the playbook of Clash Royale and most mid-core games on the AppStore. 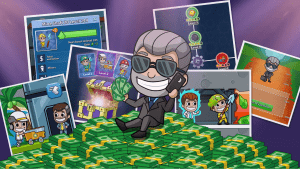 Many games have had guild features for years, and many have gone deeper with the mechanics. Yet this is a casual matching game — this is a bold choice. 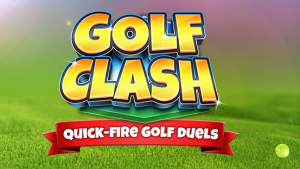 Toon Blast’s addition of clans and guilds is a sign of the times that free facebook virality is gone, and that games can’t rely solely on a player’s group of friends to give reasons to come back and progress in a game. The standard guild system in Toon Blast accomplishes this. 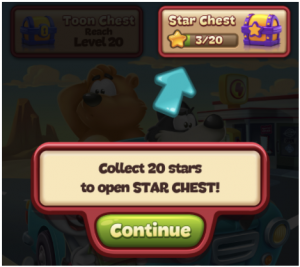 The second reason why Saga has been cut from Toon Blast, is Peak Game’s experience with what drives meaningful revenue growth: Events. If you look back and the timeline of Toy Blast, and what drove the growth of their revenue from 2015 to 2016: it’s a clear focus on engagement events and competitive events. With everything in life and in video games, what goes up must eventually come down. Saga was one of those trends that has been up for so long that many of us were asking when would it ever fade. What would come next. We now have our answer.